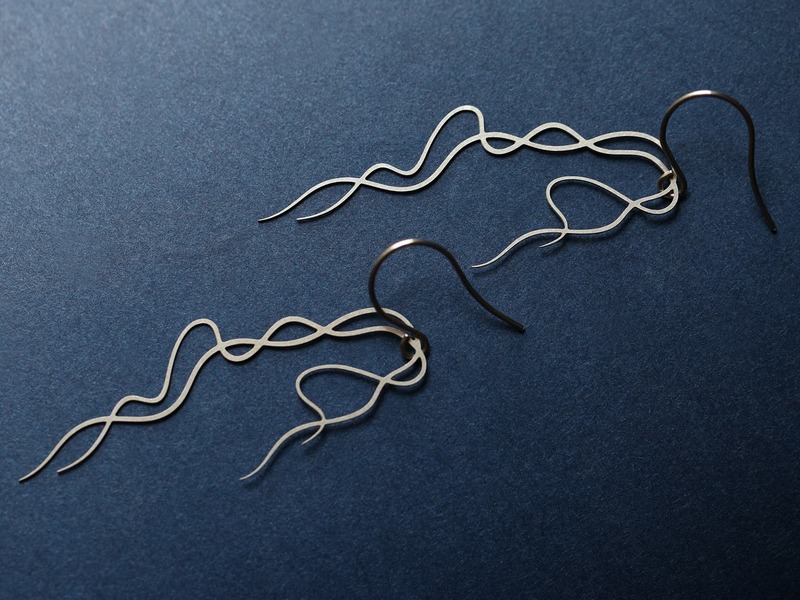 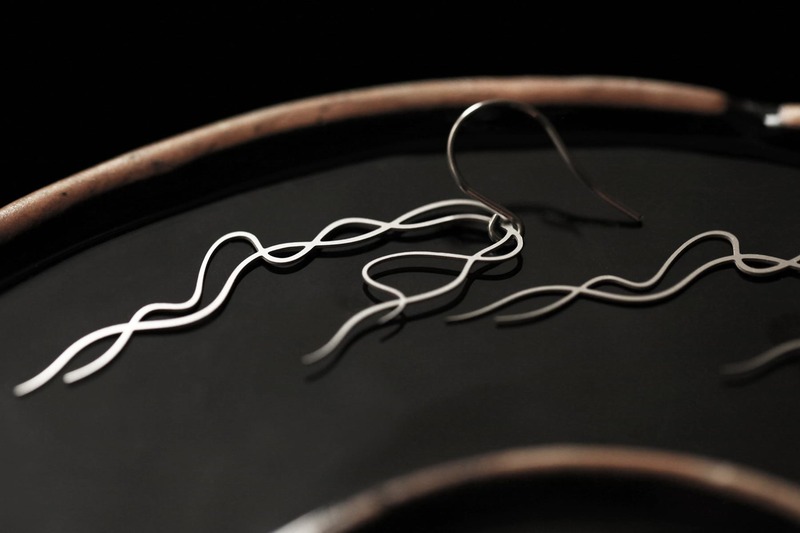 Moorigin Usneoides Earrings in silver color, inspired by the shape of moss. 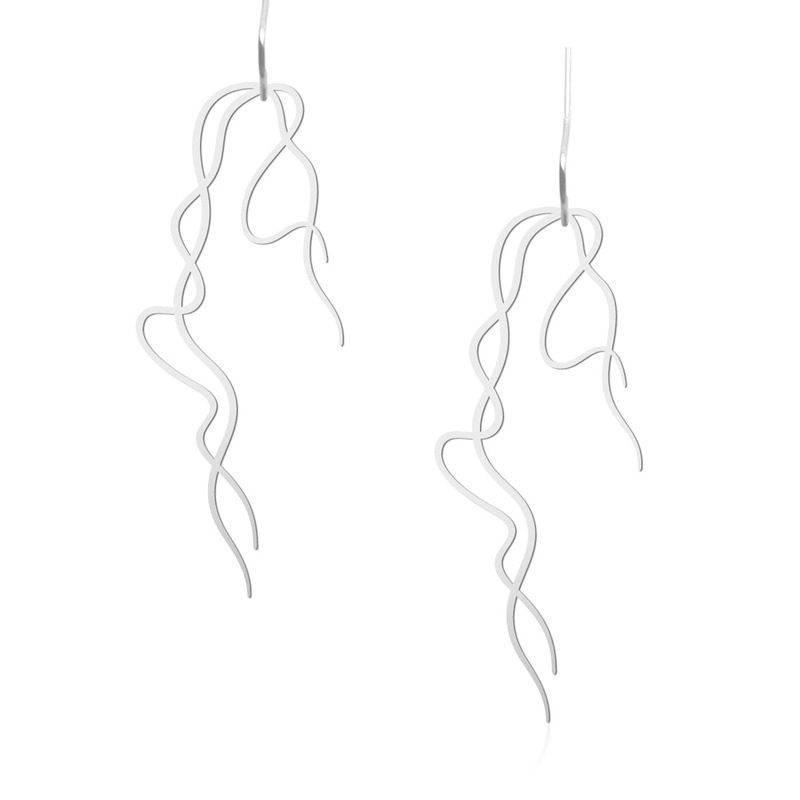 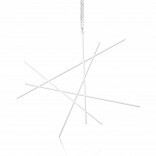 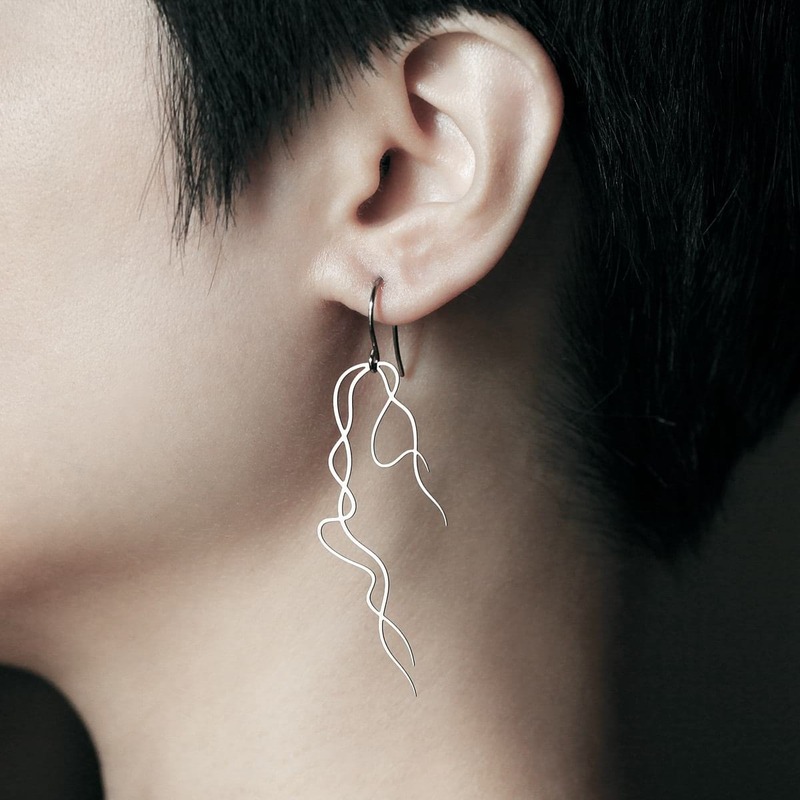 These stunning earrings with the elegant abstract fluid shape will add an extra touch of sophistication to any outfit. 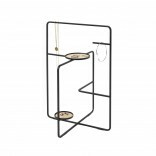 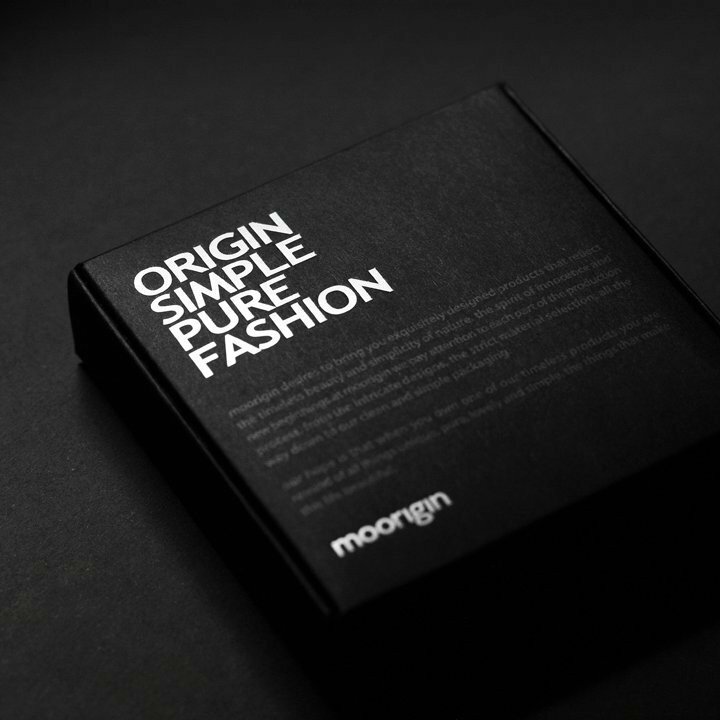 All Moorigin products are made by skin-safe and hygienic high quality stainless steel, designed to look elegant and last long.